This throttle body incorporates a drive-by-wire motor and two throttle position sensors for full redundancy and safety management. The throttle body is designed to control the intake air of spark ignition engines in combination with an electronic throttle control system. 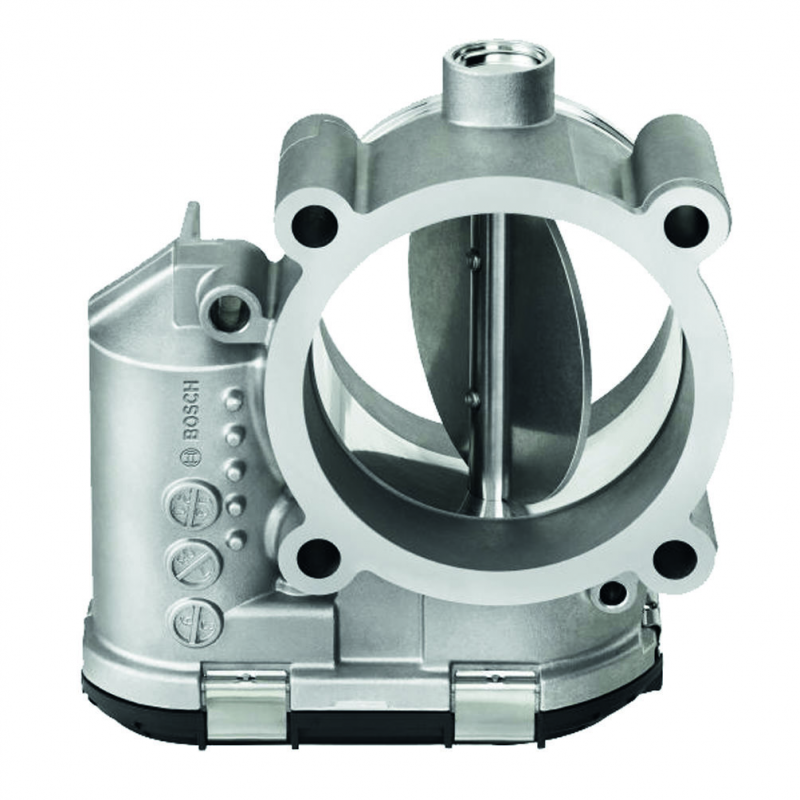 This throttle body can be used in flex-fuel, CNG and LPG applications provided the fuel is injected into the air flow after the throttle body. electronic throttle body, accelerator pedal module and electronic control unit.